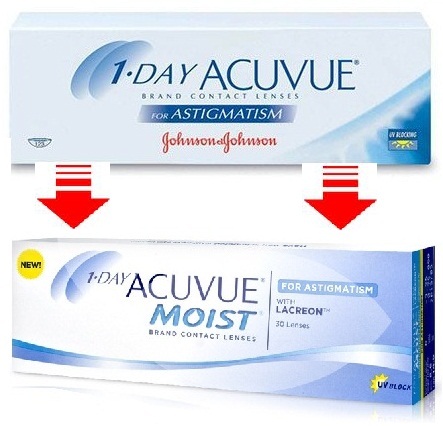 Contactlens Xchange stocks 90% of the most popular contact lens parameters. This stock allows us to process orders the day that we receive them, and ship them out the following day. 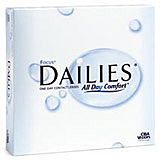 Uncommon prescriptions and problems with contacting your eye care professional add time to the processing of your order. Made-To-Order and Custom lenses (most Toric lenses fall into this category) have to be specially ordered, as a result their processing times can vary so please be patient. You can check your Order Status online by logging into your Account. If you still have questions, please contact our Customer Service Department for additional assistance. * Shipping Time displayed above represents the number of business days after dispatch from our shipping facility In Singapore/ Malaysia . 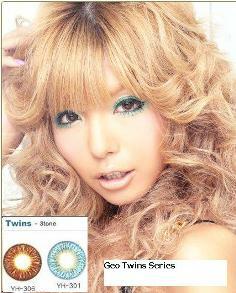 GEO Circle Color lenses are dispatch from our secondary office at Malaysia. The shipping Time are base on estimate only and delivery status can be trackable online. We, Contactlensxchange cannot be responsible for any delay by different countries custom clearance procedure, bad weather condition or the respective Postal services delay in handling the mail parcel. Please allow USPS or your postal service 2 - 4 business days to update your tracking status if your order has just been dispatched. *** International shipping times do not include any unforeseen customs delays and bad weather condition. Customers are encouraged to contact their local customs bureau and Postal services for information on their customs duties, delivery time and/or other importation limitations. Contactlens Xchange is NOT responsible for any sales taxes, duties or any other fees applied by the customs service in your country. Our Expedited Registered airmail Shipping method offers our customers a reliable service at extremely competitive prices. Only US$ $7.99 + Subsequent Box ( if any ) add US$3.99 (¥437 / ₩4,935.35) Ea. Note : There will be small Handling surcharge Fee of US$1.80 on each successful order. * Shipping Time represents the estimates once the order has been dispatched (it does not include warehouse processing time). *** International shipping times do not include any unforeseen customs delays and bad weather condition. Customers are encouraged to contact their local customs bureau and Postal services for information on their customs duties, delivery time and/or other importation limitations.Contactlens Xchange is NOT responsible for any sales taxes, duties or any other fees applied by the customs service in your country. Although there is an increase in our handling costs and most of our competitors have been forced to implement a handling surcharge for all orders. We at contactlens Xchange are working hard to find ways to reduce shipping cost and other overhead charges, and in this limited time offer we will only include a small Handling Surcharge in your order total and and we hope that you can take this opportunity to introduce our offer to your family and friends. Contactlens Xchange offers Registered Speed Post Airmail as the shipping options, as it has already proven to be reliable and secured throughout many international countries ie . USA, UK, Canada, Australia, South Korean, Japan, Italy, Sweden, Germany , China and more . Our Reliable Registered Airmail Speed Post ( Trackable online ) Shipping method offers our customers a reliable service at extremely competitive prices with a 100% delivery protection Guaranteed or your money back. Yes! We ship orders world wide every day. 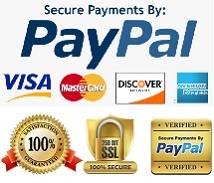 Due to logistics constraints and high risk of Credit cards frauds, we do not accept orders from Africa, Indonesia, Vietnams, Singapore and Pakistan. Delivery times vary, but orders generally arrive 7-18 business days after their dispatch date. It is important to check with local customs departments in order to avoid any unexpected fees, duties, or delays that might result from your country’s importation policies. Contact lens Xchange is NOT responsible for any sales taxes, customs duties or other taxes charged by your customs department. YES! We ship to both USA APO and FPO addresses, and we are proud to continue to offer our services to the men and women of the US Armed Forces. If you want to ship your order to an APO/FPO address, just enter either APO or FPO in the ’city’ field, then choose the appropriate two-letter code in the "state" field. In addition, please be sure to select United States in the "country" field. 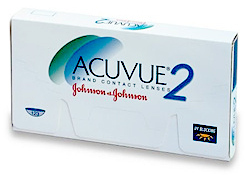 Can I ship my contact lenses to an address other than my billing address? Yes, you can specify a different shipping address during the Checkout Process. 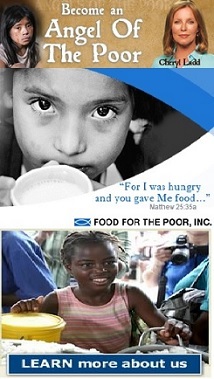 The system will automatically bring up the address information saved to your account. You can change / update this information in Step 2 of the Checkout process, changing either your billing or shipping address. This updated information will then be saved in your Account as your default address information. 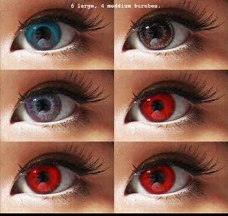 Select your Lenses and order as Normal. Once you have reached the checkout page, you can review the Billing and Shipping Addresses associated with your contactlens Xchange Account. Correct the information as needed. If you have any problems with this, please contact our Customer Service Department for further assistance.